While at Stanford, Erika was diagnosed with Bipolar Disorder and acute Clinical Depression. She was immediately admitted into the psychiatric ward and placed under suicide watch. She now makes it her mission to be a servant to the human community. Erika tours the country speaking and guest lecturing at colleges and universities as well as national sororities, middle and high schools, and organizations, large and small. 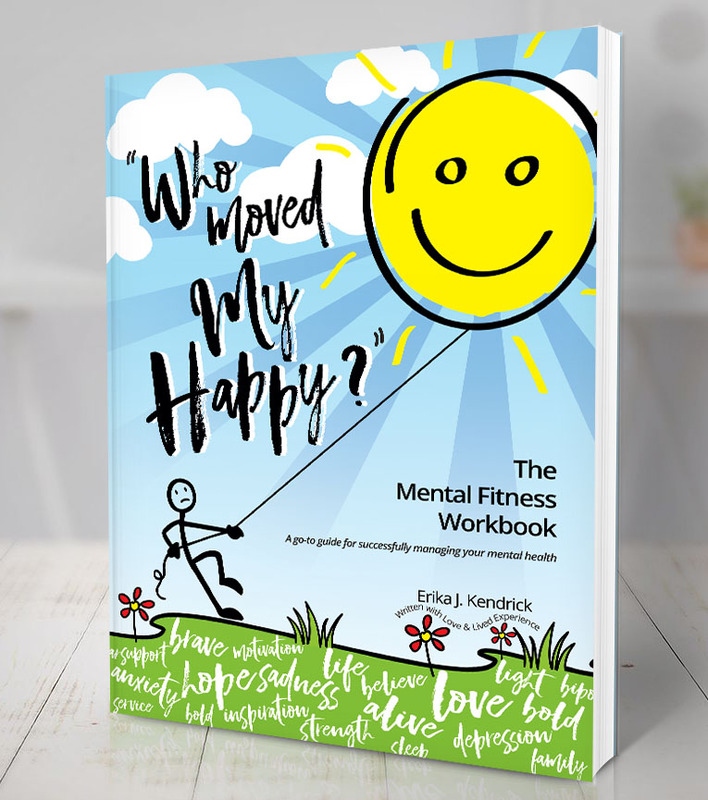 Erika launched her latest Mental Fitness tour, “Who Moved My Happy?”, where she shares her story of suicide survival, “Erika Ever After”, and inspires HOPE by creating safe spaces for life-saving conversations. 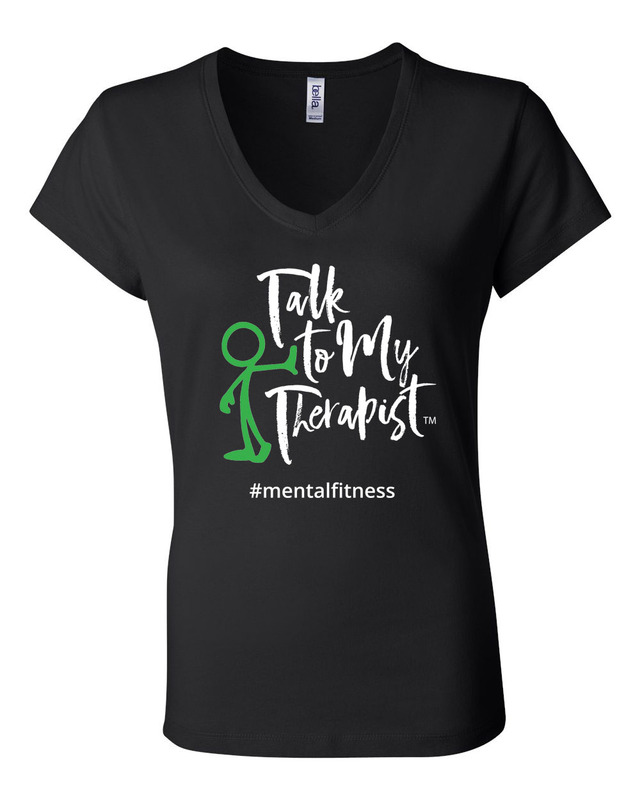 Erika uses her Mental Fitness Boot Camp to help people get back into the game of life and win! Erika is also an advocate for authors and literary equality. 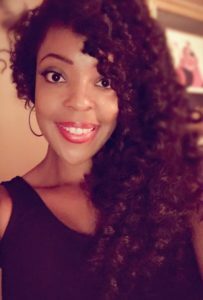 She founded Publishing Prep™, a comprehensive literary learning curriculum designed to assist the aspiring author as they navigate the publishing landscape. She is a recipient of several “Who’s Who” honors, a Rising Icon honor, Awards of Excellence, and a lifetime member of Delta Sigma Theta Sorority, Inc.
Erika has been a guest on The Wendy Williams Experience, national television and radio segments, and a host of other media outlets. 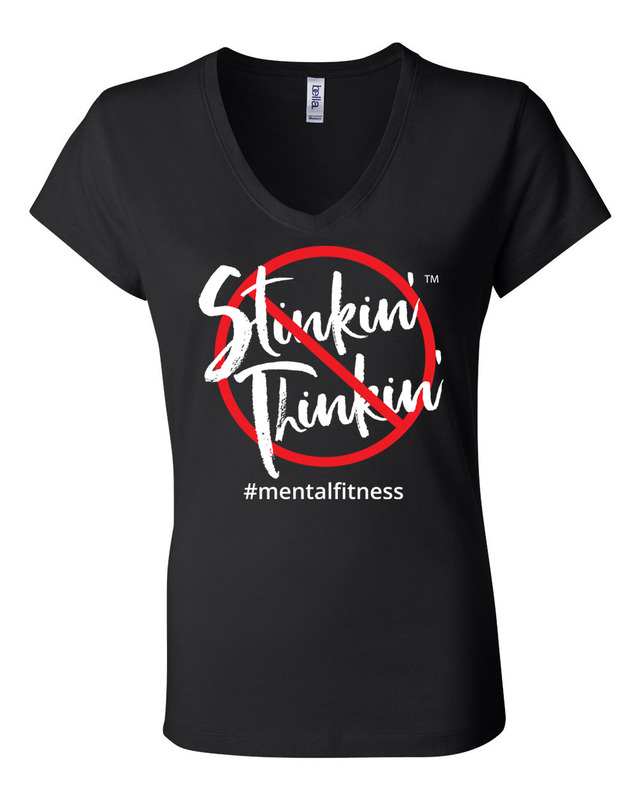 She’s been featured in several publications, including Page Six of The New York Post, The Chicago Tribune, and various magazines and digital media.